If you haven't run the Tely 10 route on Good Friday you are missing out on a HUGE group run! 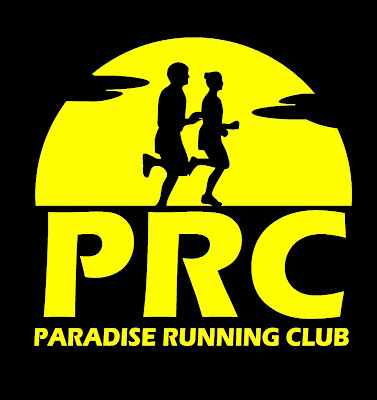 On Friday April 6 runners will converge on McNamara Drive in Paradise for the traditional 10-mile trek to Bannerman Park. While individuals and groups have their own starting times, the largest pack hits the start line at 9am. This tradition started many years ago when Phil Gushue, Paul Dawe and a few other friends chose the day to test their mettle on the Tely 10 route, and capped off the run with fish and chips! Year after year more and more people joined in and the past few years have seen hundreds taking part. Note this is NOT an official, organized, supported or sanctioned event so if you do partake stay on the sidewalks and be careful out there! Everyone runs at their own risk and don't expect any marshals, traffic control or assistance of any kind. Find a few friends and carpool from the finish to the start.